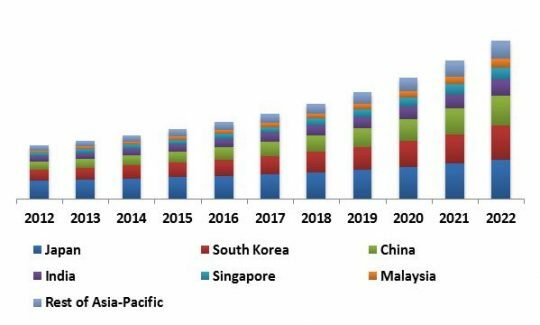 According to a new report Asia-Pacific Self-Organizing Networks Market, the market is expected to attain a market size of $3.0 billion by 2022, growing at a CAGR of 12.8% during the forecast period. The ever growing demand has compelled the mobile operators to add in superior and highly complex networks. Though the market demand is managed, the repercussion has been that the mobile operators are now in the phase where managing these increasingly complex networks comprised of multiple Radio Access Technologies (RATs), different cell types and users with a variety of QoS requirements has been complex and increasingly difficult. To add to the pain points, the promising market with far superior revenue streams is gradually growing sluggish and mobile operators are witnessing decline in the income. Therefore, it is vital to integrate and operate new and existing network nodes and should have minimal manual efforts to control OPEX. The aforementioned challenges have called for a technology such as Self-Organizing Network (SON) which would automate mobile network deployment, operation and maintenance. The deployment of SON is anticipated to considerably cut network delays and operational expenses; hence 4G/LTE is anticipated to register faster growth in the near future. In 2015, 2G/3G segment dominated the Asia-Pacific Self Organizing Networks market by Cellular Networks type. The segment has generated revenue of $981.1 million in 2015, growing at a CAGR of 10.4% during the forecast period. SON can be deployed in three key architectures: centralized (C-SON), distribution (D-SON), and hybrid (H-SON). Among these architectures, centralized (C-SON) is the most popular architecture, as it comes with the ability to manage complex network functions in an effective manner. In 2015, Japan dominated the Asia-Pacific Self-Organizing Networks Market. The Country has registered revenue of $411.1 million in 2015. However, Malaysia is expected to witness highest CAGR of 15.0% during the forecast period (2016-2022). The report has exhaustive quantitative insights providing a clear picture of the market potential in various segments across the globe with country wise analysis in each discussed Country. 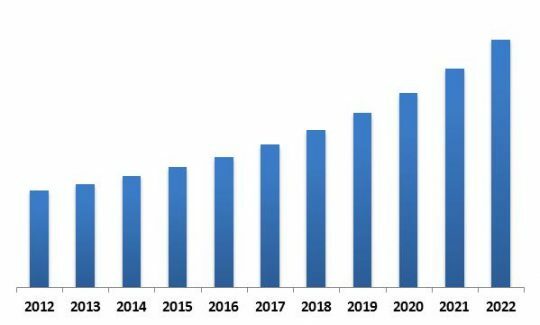 The key influencing factors of the Asia-Pacific Self-Organizing Networks market have been discussed in the report along with the elaborated company profiles namely Rohde & Schwarz GmbH, Siemens AG, ZTE Corporation, Cisco Systems, Inc., Huawei Technologies Co., Ltd, Amdocs Ltd, Cellwize wireless Technologies Pte ltd. and Qualcomm Incorporated.